...putting a strong emphasis on vigilance. We look at SEARCH and EVACUATION procedures and use a step-by-step guide to explain how to deal with a BOMB THREAT. 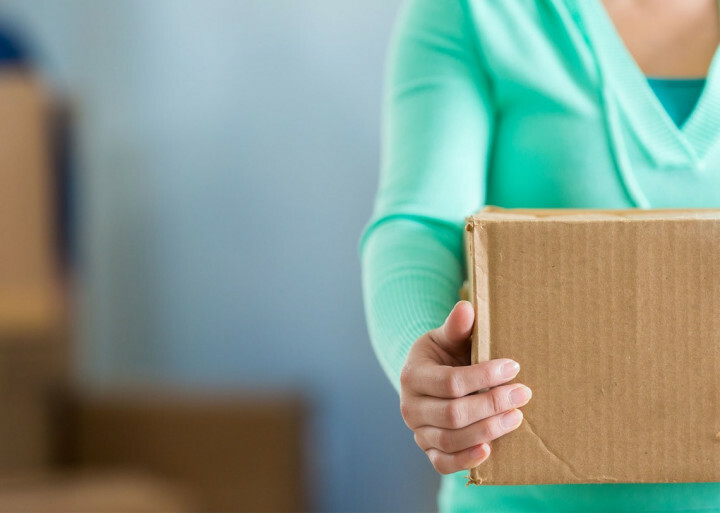 We look at SUSPICIOUS PACKAGES, and the tell-tale signs that packages received in the post may have dangerous contents. Make your staff more vigilant, equip them with the knowledge needed to deal with a bomb threat or suspicious package and potentially save lives with our Bomb Threats and Suspicious Packages training course. It only takes 20 minutes for each person to complete the course! The Bomb Threats and Suspicious Packages Training course is broken down into 2 sections. In Bomb Threats we look at what you should do if you receive a telephoned bomb threat. We explain what information should be collected and extra details that will be helpful to the police. In Suspicious Packages we give you an idea of the tell-tale signs that could mean a package contains an explosive device or has other dangerous contents inside and explain what to do if you come across a suspicious package in your workplace. Here we look at evacuation – what you should do and where you should go. We also consider whether evacuation is the right course of action. Sometimes it’s safer to remain inside the building. We also look at searches, who should do them and how, and the part you may play in this. This Bomb Threats and Suspicious Packages Training course concludes with a 10 question multiple choice test with a printable certificate. In addition, brief in-course questionnaires guide the user through the sections of the training and are designed to reinforce learning and ensure maximum user engagement throughout. Your Bomb Threats & Suspicious Packages Certificate includes your name, company name (if applicable), name of course taken, pass percentage, completion date, expiry date and stamps of approval or accreditations by recognised authorities. Based on 83 real user reviews. This was very informative and will be useful going forward both at work and home. It was comprehensive but too long. A good course to update my awareness of suspicious packages and threats. Easy to follow and very informative. Read our full reviews for Bomb Threats and Suspicious Packages Training. There is currently no legislation to help guide organisations, however, The Criminal Law Act of 1977 does have a small section dedicated to bombing hoaxes. (b) Dispatches any article by post, rail or any other means whatever of sending things from one place to another,with the intention (in either case) of inducing in some other person a belief that it is likely to explode or ignite and thereby cause personal injury or damage to property is guilty of an offence. Placeholder image for What is a risk assessment? Placeholder image for Are there any tools that will help me make a Risk Assessment? Are there any tools that will help me make a Risk Assessment?